GMB’s AMBULANCE staff members are celebrating an emotional victory as the 'protect the protectors' bill is set to become law. The Assaults on Emergency Workers (Offences) Bill, backed by GMB and nodded through its third reading in the House of Lords today, introduces a new offence of common assault against an emergency worker and requires courts to treat attacks on emergency workers as an aggravating factor for sentencing purposes. The bill will now go before the Queen to become officially enshrined on the stature book. Initially sexual assaults were not covered by the Bill – until a GMB investigation revealed reported sexual assaults on ambulance workers and other sexually abusive incidents increased by 211 per cent between 2012/13 and 2016/17. GMB ambulance technician Sarah Kelly, led the charge for the change in legislation after she was sexually assaulted by a patient that she was trying to help. 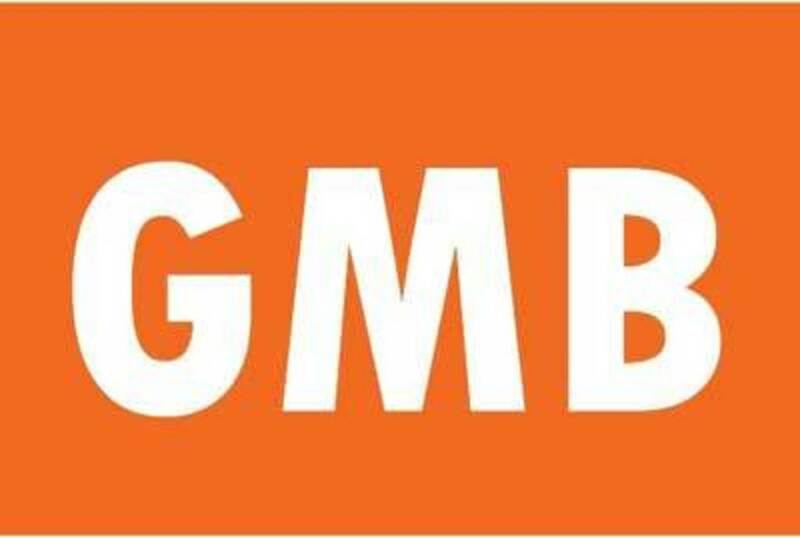 Other examples of violent attacks reported by GMB members include: being bitten, stabbed, having blood spat at them by intravenous drug users, having bones broken, attempts to hit them with cars, and racist and sexual abuse. GMB organiser, Stacey Booth said, “Today is an emotional day for GMB members who have campaigned tirelessly to get the law changed. "They are the people who go into work every day to help people but have to worry about getting attacked in the line of duty. "Now, thanks to their own efforts, they will have the legal protection they need and deserve at work. "It's now vital that the new law is publicised and properly enforced."